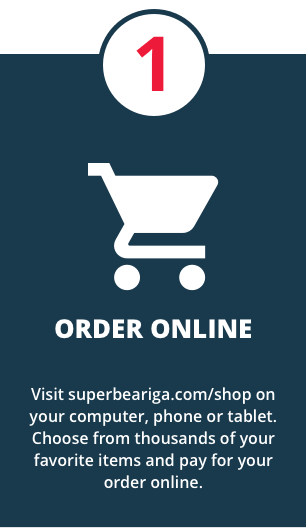 Our online shopping experience allows you to order groceries online and pick them up at your local Super Bear IGA. 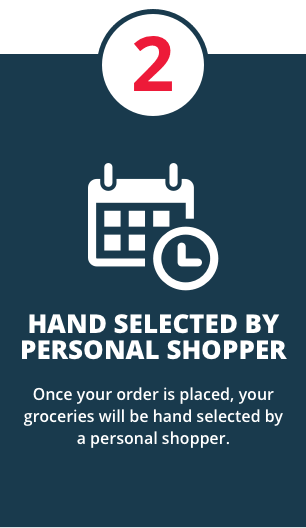 OUR GOAL is to offer you the best online grocery shopping experience, period. 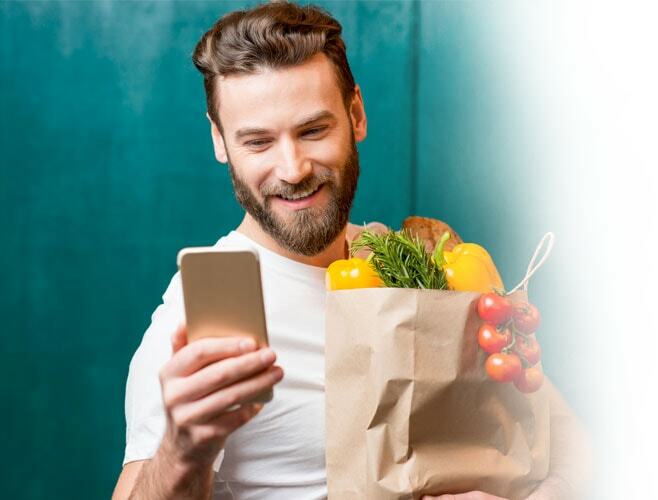 With Super Bear Iga Click & Go, you can shop for your groceries online! Then pick up your order at the store. You can even order using personalized product suggestions, so shopping is even easier! 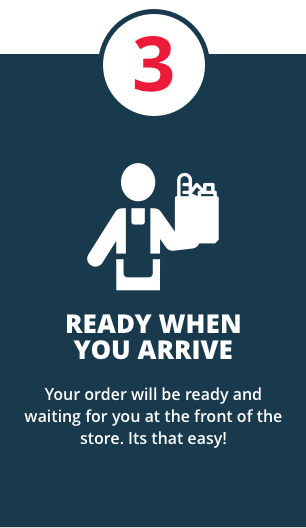 Don't forget about Re-order past orders!